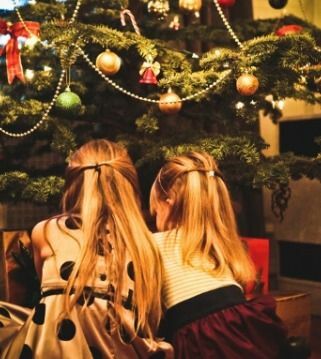 'Sleigh bells ring, are you listening...' Christmas is all about the family and taking time out to relax and enjoy yourselves. 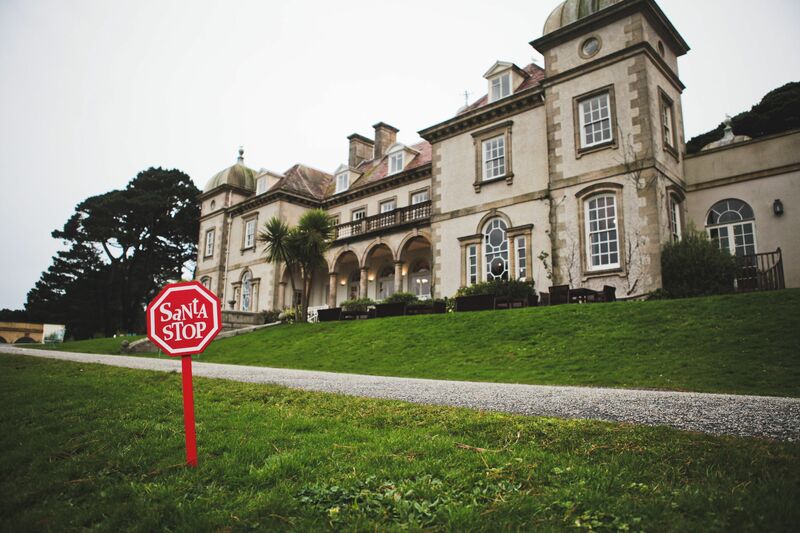 Fowey Hall becomes a magical wonderland with beautiful Christmas decorations and lights twinkling with merriment! 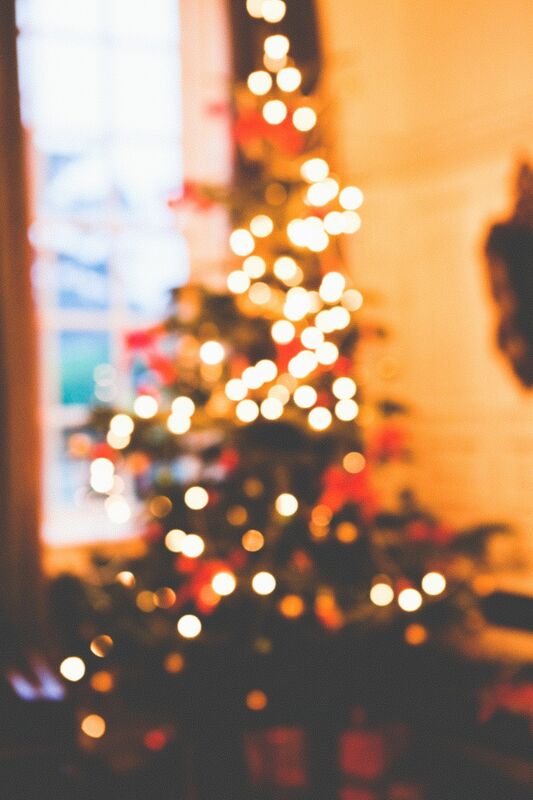 Each evening our nannies will be on duty with activities from 6pm-7pm followed by a Christmas movie. Once the children are snug and settled, join us for a welcome candlelit dinner for two. After a proper Cornish breakfast, the children can enjoy a morning of craft and general play in the Four Bears Den whilst you enjoy a stroll into Fowey to seek out some last minute presents. 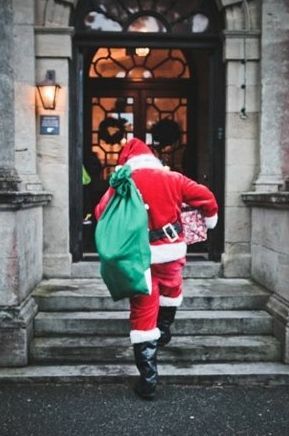 In the afternoon Santa will be paying a visit with his reindeers in the garden before setting off on his travels around the world to deliver all the presents to all the good children. 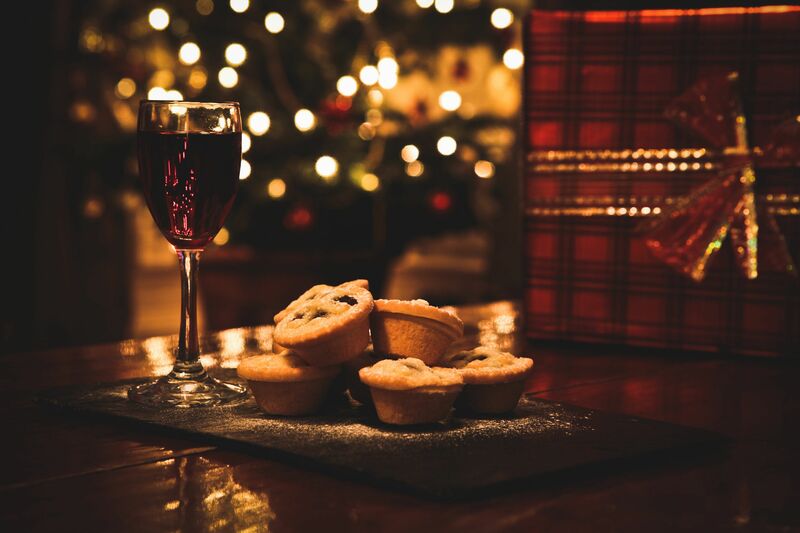 In the evening the children can watch the festive movie in their pyjamas before putting out mince pies for Father Christmas. After the children are tucked up- enjoy a gin & tonic in the lounge before dinner is served in The Dining Room. 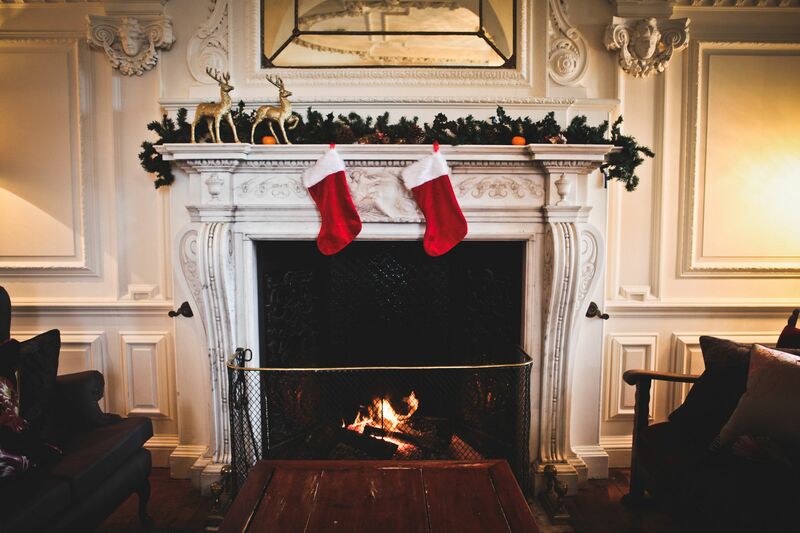 Enjoy a leisurely family breakfast in your room whilst opening all the presents that Father Christmas has left, after which a champagne reception will start off our traditional family lunch. In the afternoon enjoy an afternoon of nothingness, playing family board games by the fire or watching a Christmas movie with your feet up. After a walk on the beach or a nice snooze on the sofa, finish the day by a classic cold pantry supper; a very cosy end to Christmas day. After breakfast, what better way to blow the cobwebs away than with a leisurely walk around the town of Fowey with our fantastic local guide who will show you all the sights & history of this beautiful town. Later when the children are either tucked up in bed or enjoying the festive movie, enjoy your final evening in our award winning restaurant.